Very Good. On Women Turning Fifty: Celebrating Mid-Life Discoveries by Rountree, Cathleen, 1994-05-01. Trade paperback (US). Glued binding. 224 p. Contains: Illustrations, black & white. Good. 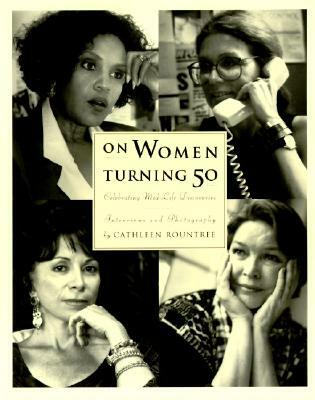 On Women Turning Fifty: Celebrating Mid-Life Discoveries by Rountree, Cathleen, 1994-05-01. Trade paperback (US). Glued binding. 224 p. Contains: Illustrations, black & white. Very Good. 0062507311 Ships from Tennessee, usually the same or next day.